Given the recent algorithm changes in the platform, Facebook is sending out a take-it-or-leave-it message to brands. While it’s true that it’s one of the largest social media platforms in the world, with over 1.47 billion daily active users ‒ connecting with users from a marketing standpoint nowadays isn’t easy. Luckily, Facebook’s intuitive ad platform is relatively easy to use. But here lies the bigger question ‒ how can you jumpstart a successful campaign? With thousands of potential customers that you can reach and connect with on Facebook, it will also be a challenge for you to stand out from the rest of the competition. The first step of coming up with a successful ad campaign is to set goals. It’s time to ask yourself what are you trying to achieve with your strategy. Are you trying to get more leads, boost your site’s traffic, or increase brand awareness? Once you’ve pinpointed what these goals are, it’s time that you adjust your plan according to these goals. 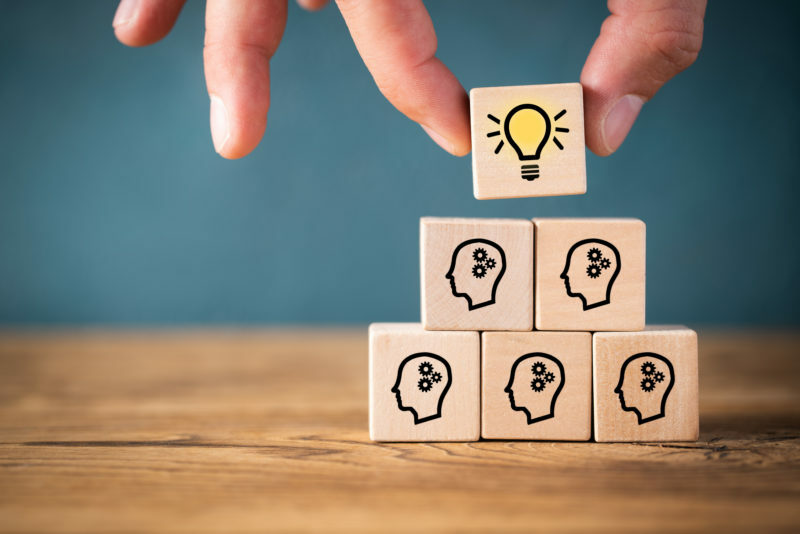 While there is no one-size-fits-all Facebook advertising strategy, setting goals is a fantastic way to meet your brand’s needs. A smart move is to use the SMART strategy. You have to set goals that are specific, measurable, attainable, relevant and timely. For instance, you want to start an ad campaign where your target is to boost your site’s traffic, or you want to gain 10,000 followers in the next three months. Be specific about it, ensure that it’s easily measured, relevant and timely to your audience. So if your goal is to increase leads, our SMART goal should be 25 leads and a cost conversion of approximately $8 by the time the month ends. Do you know that videos have the power to send a message 60,000 times faster than an average text? Yes, it’s true, videos are worth a thousand words and that’s precisely why you need to incorporate it into your ad campaign. So if you’re still not using videos and multimedia in your ad campaign, you might be a little over behind. 52% of consumers attested that after watching product or company videos, it significantly increased their confidence to make that purchase online. Therefore, video advertising is worth the investment in the long run. Facebook is practically useless if you fail to find a specific community that matters most to you and your brand. That’s why it’s crucial that you find the right audience. Whether your target audience will be millennials, grandmas, gamers, freelancers, or graphic designers, the odds are ‒ they are on the platform. The challenge is how do you find them. To know who your target audience is, start building an audience using Facebook Ads Manager. You also have the option to create a custom audience by clicking the “Audience” section. You can also try posting on established communities (such as Facebook groups) where you know that your brand can gain a lot of attention not only because the community has a large following, but they’re also genuinely interested in your products. Being featured in a community that matters most to you can give your brand an added boost that it needs. As other members will provide you with social proof, more people will trust, and buy your products you more. People will always love free stuff. There’s no wonder why giveaways and contents have been used by marketers time and time again to attract more customers. There’s no doubt that with it, contests and giveaways carry incredible influence. However, a lot of brands think that contests have to be expensive. But the opposite is true. Even with a minimal cost, there’s a potential that you’ll achieve tremendous reach in your brand. Plus, contests and giveaways generate excitement with your target audience, causing them to share and post on groups and other fan pages, which can be an advantage on your part. 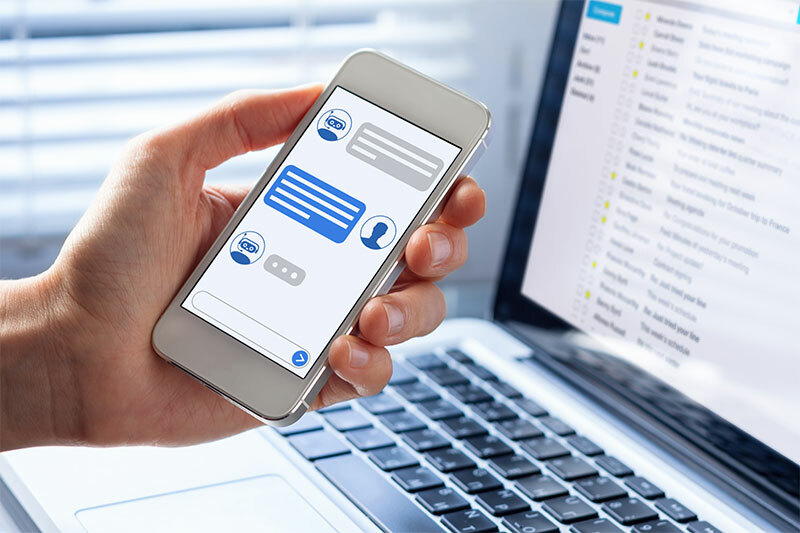 Do you know that chatbots can also be a useful resource in your business? In most cases, a social marketing campaign requires a lot of effort. It’s especially true if your brand’s social media profile is already generating a lot of engagement. Responding to hundreds of messages that come in, while posting new content on social media can be exhausting. An alternative solution that you can use is a chatbot. Utilizing an intelligent chatbot help you automate your customer service. It offers your customers a smart assistant offering them viable solutions. Although it might not be perfect in the beginning, over time, the bot will gradually start to know the audiences that are interested in your products and services. It will provide useful resources to potential customers, once you give it with extensive details of your products, services, and brand. In turn, it makes your brand look trustworthy, increasing the chance that visitors will click your website link, and turning that visitor into a potential customer. Most retargeting campaigns usually cost less, but convert more leads, making it an ideal marketing strategy for most advertisers. Think about it ‒ people will engage more with a brand they trust. The beauty of retargeting your audience is that you’re already reaching out to users that have an existing relationship or are already aware of your brand, as well as its products and services. Now, your primary goal is to re-engage them with your brand and make them buy. It’s vital that you have to get your audience’s attention and to give them an excellent reason to go back to your purchase funnel. You may target those who got in your purchase page but changed their minds at some point. Or people who already checked out a particular item in your site, but didn’t go through with the entire purchase. Retarget these people by catching their attention with an ad that either offers them a discount, or free shipping. These are fantastic reasons for people to go back to your site, and ultimately make a purchase. 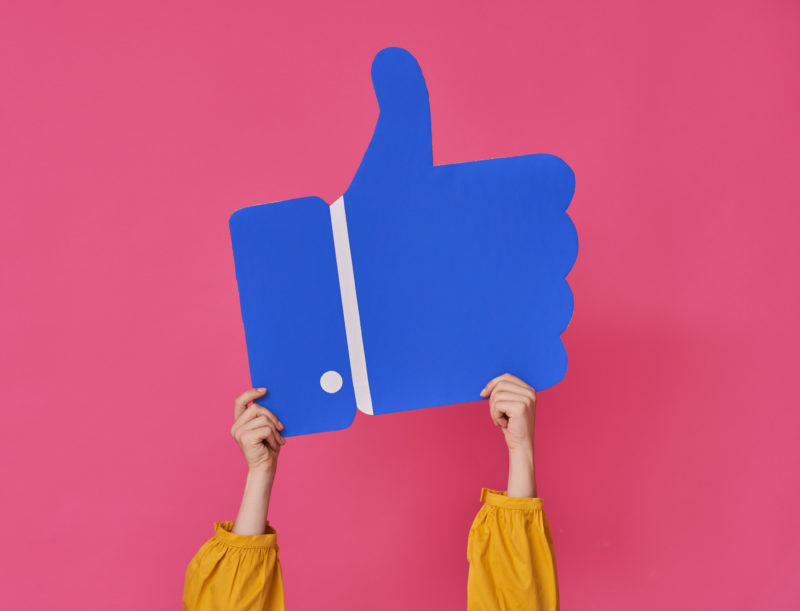 While there’s no one-size-fits-all Facebook ad strategy for every business, you can pick at least two or three from these strategies and incorporate them in your own. In time, you’ll figure out what’s the best strategy that will work well with your brand or business. Author Bio: Kevin Urrutia is the founder of Voy Media, a Facebook Marketing Agency based in New York. Voy Media believes in the power of Facebook advertising in helping businesses to boost their sales, and improve their conversions. Voy Media aids businesses to push the right message to the right audience in order to deliver the right outcomes.